The creativity that flows within the R/C hobby is truly amazing. 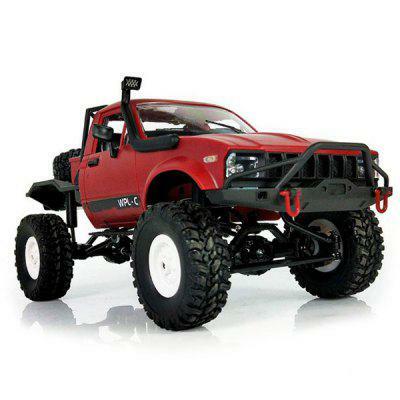 In fact, the ability to modify any aspect of your vehicle, especially the body, is one of the biggest draws for many hobbyists. If you’re new to the hobby or new to customizing radio-control vehicles, there are a few things you should know when it comes to painting a polycarbonate body. In this episode of The RC Newb Podcast, I share a few of my basic R/C painting tips. With anything, practice makes perfect and hopefully, these tips will help your radio-controlled ride looking as good as you’d imagined it. Thanks, once-again to Pro-Line for their support of The RC Newb Podcast! As an exclusive offer to listeners of the show, you can save an additional 10% on your next order at prolineracing.com with coupon code RCNEWBAP10.